Here's new fix Option File for PES 2019 Multiverse 2019. 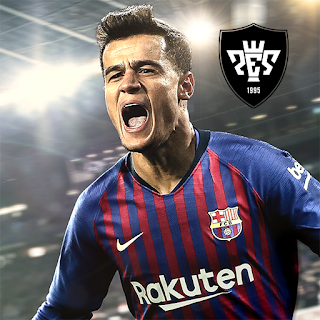 You can use this option file as temporary solution to make your PES 2019 Multiverse 5.0 compatible with DLC 5.0 / Datapack 5.0 of PES 2019. Thanks to Chingachgook. Don't forget to backup your original option file ! 1. Install PES 2019 Multiverse 5.0. 2. Install Datapack 5.0 via STEAM.